It is said that something special happens when a child finds the right book. 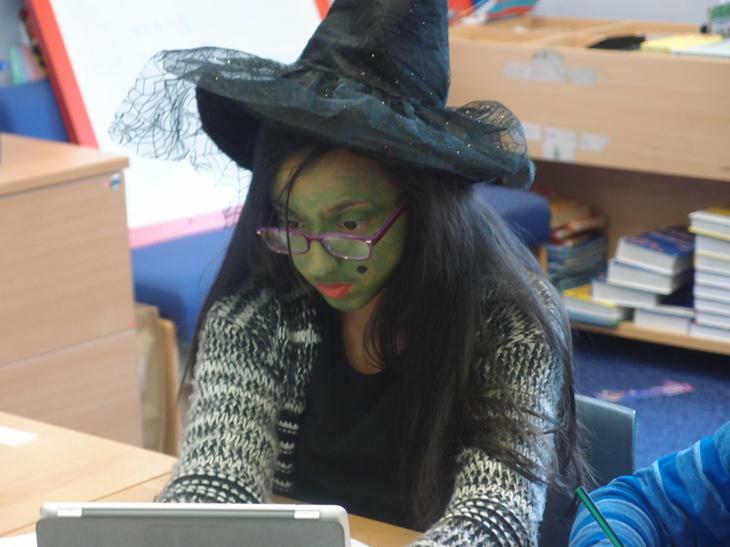 These magical moments are clearly evident at St Saviour’s as children across the school were left in awe and wonder on World Book Day. 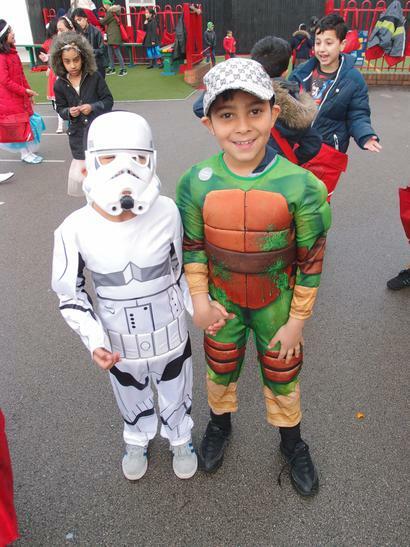 Children swapped their school jumpers for more creative outfits from their favourite book characters as wizards, pirates, princesses and superheroes gathered on school grounds. This was an epic finale to what has been a momentous week. 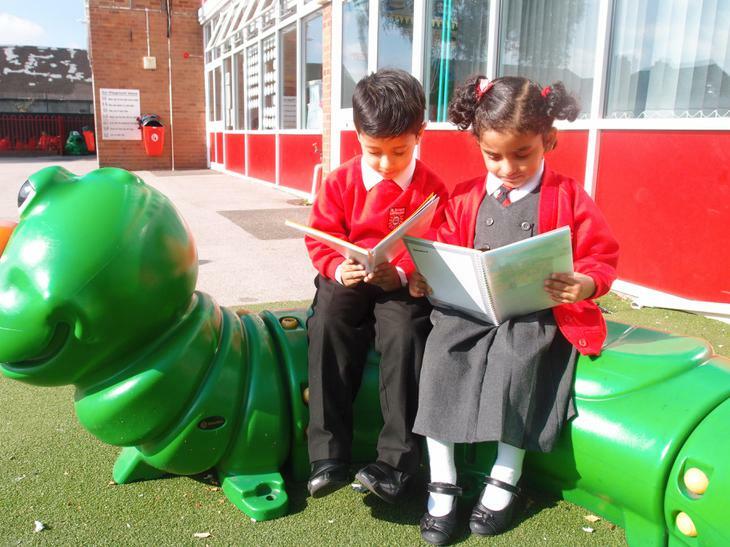 St Saviour’s truly opened the doors to a world of endless possibilities through the power of reading. 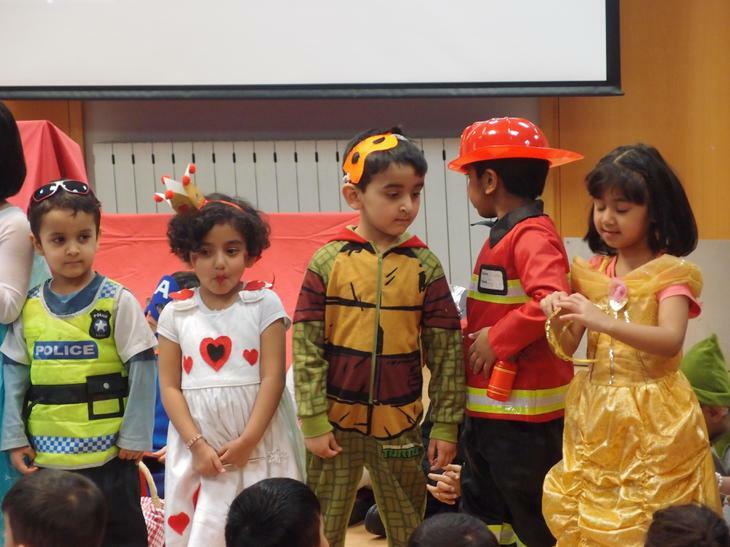 Classrooms were transformed into various book-related themes as the children were immersed in fun-packed activities. Reception enjoyed the world of traditional tales; Year 1 delved in to the world of Julia Donaldson; Year 2 were captured by chocolate as they took an imaginary journey to Willy Wonka’s Chocolate Factory; Year 3 stepped back in time as they were intrigued by the story of evacuees during WW2; the Avengers assembled in 4SS and 4NR; Year 5 were fascinated by the comedian, actor, TV personality and author David Walliams whilst Year 6 became record breakers as they created their own version of the Guinness World Record book. Staff and children celebrated and ‘showed-off’ their costumes in a special World Book day assembly. It was an amazing sight. 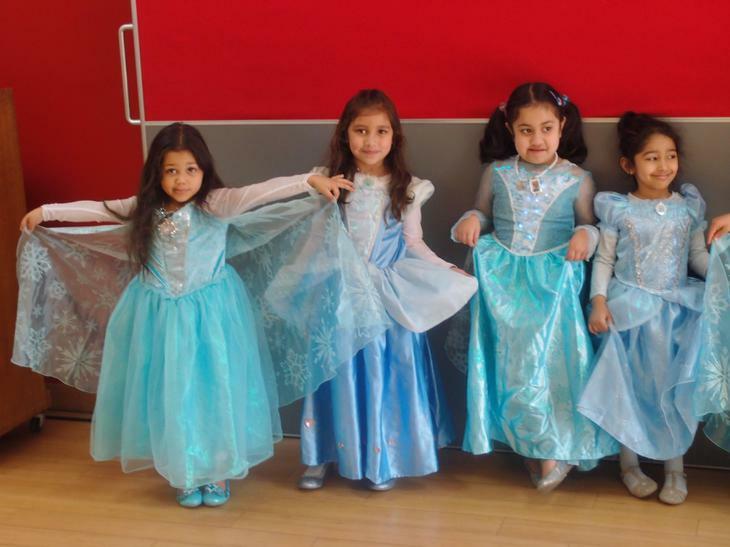 We would like to thank all parents for their continued support and helping your child create their wonderful outfits. Here are some of the highlights from this fantastic week. 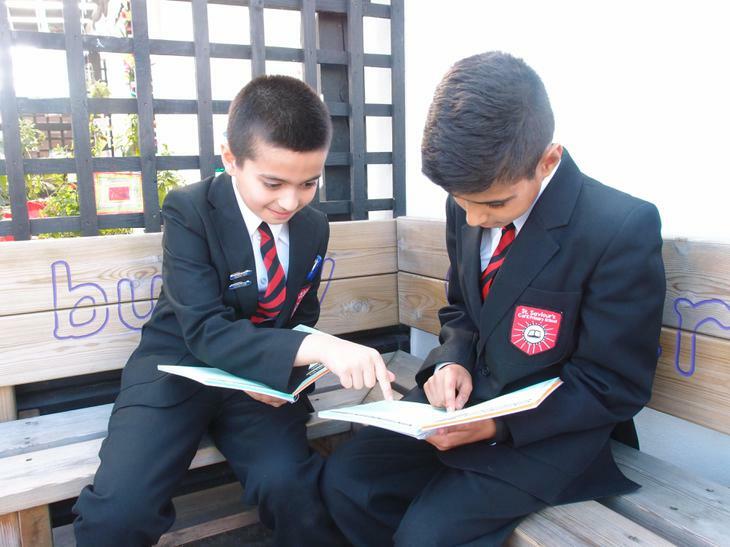 ‘Year of the Reader’ has officially began at Saviour’s with the launch of our first-ever Pupil Planner. Children have been gripped with anticipation since the start of the new academic year and on Monday 28th September the wait was finally over as our young readers were greeted with the new-look Planners in assembly. 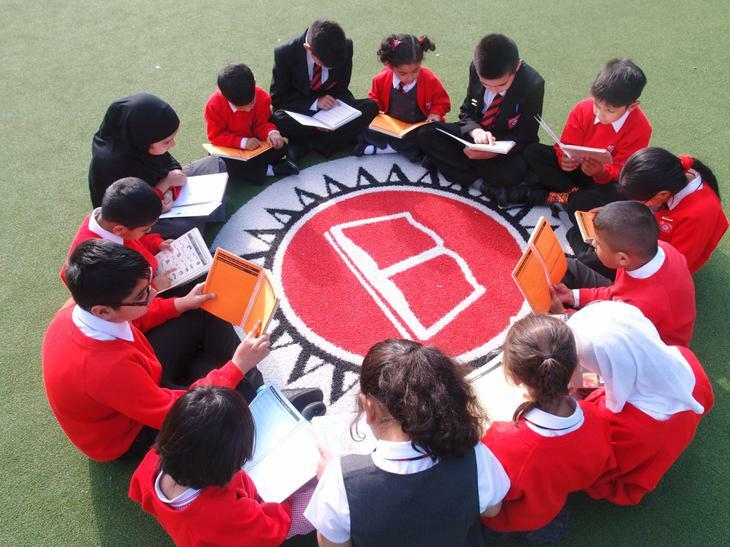 The Planner will play a vital role in the development of our children’s learning across the school especially in Reading as it will allow our young readers to experience the pleasure of reading. 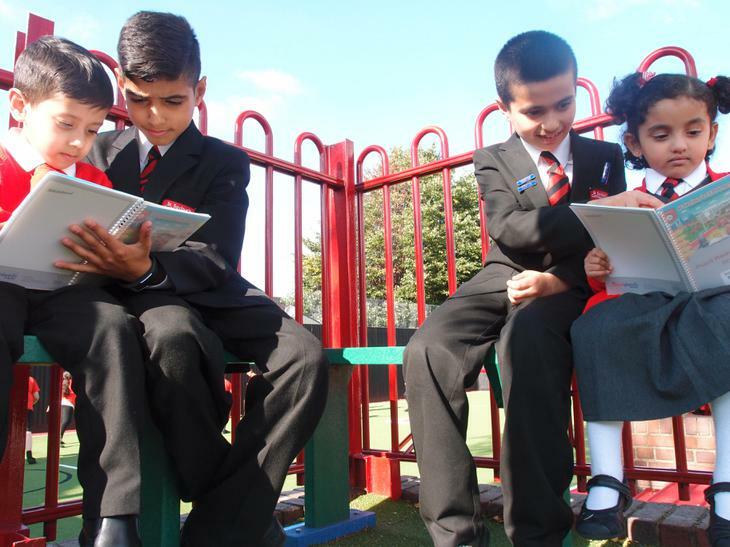 Not only is it a brilliant way of tracking Reading, it will also allow children to keep up-to-date with their homework as well as important revision aids. This is an innovative approach to monitoring our children’s reading and developing the rapport with our supportive parents. Let’s make this a year to remember by promoting the ‘Year of the Reader’.